There is no better time to invest in solar energy. Pricing is at an all time low and incentives are available to help off set investment costs. By taking advantage of all incentives along with the energy savings, a investment in solar is often the best investment you can make with your cash or financed through a bank. Suntrek believes in system ownership. We do not support leasing any solar energy system. With ownership, you maintain the value of the solar energy system as part of your home or commercial property. If and when you decide to sell your real estate, more often than not, you will recover 100% of your investment in addition to the energy savings and the incentives you received. All solar systems are exempt from property tax through your local tax assessor’s office. Unlike a room addition which get’s added to your property value, solar is 100% exempt for solar pool, solar hot water, and solar electricity. For all solar electric and solar hot water heating systems, the Federal Tax Credit will apply to the total cost of the entire project. The tax credit will carry forward from one year to the next, until you have received 100% of this hard earned income back in your wallet. 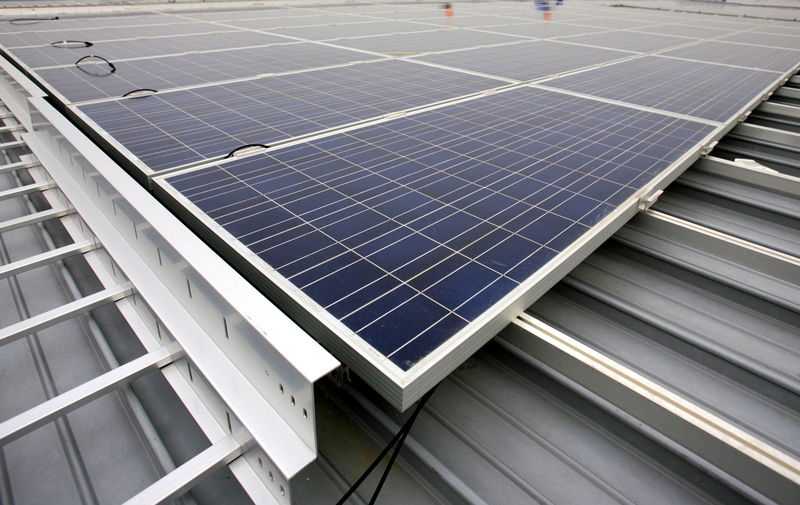 The California Solar Initiative rebate program offers up to 50% of the cost of commercial solar pool systems. See link below. The California Solar Initiative rebate program for residential and commercial solar hot water systems have aggressive rebates that can often cover upwards of 30% of the cost of a system. Visit CSI for more details. The Nevada Renewable Generations Program offers significant rebates for commercial solar pool systems and residential and commercial solar hot water systems. Visit NV Energy for more details. Visit Southwest Gas for more details. In summary, when you consider the real estate value of owning a solar energy system and then calculate the investment incentives along with your energy savings, solar is the very best investment you can make in your home and or business.